Apron double woven Jacquard (CASTILLON. 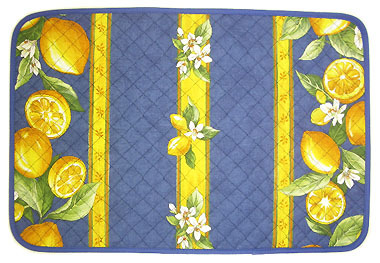 linen) : Provence Decoration, The Provence tablecloths and products online shop from Nice - France, worldwide delivery. 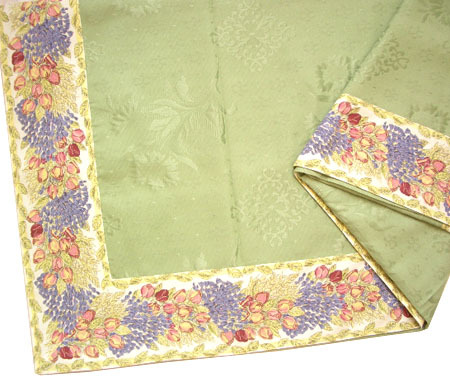 This French Jacquard pron is made of 100% double woven yarn dyeing cotton. "Jacquard" is a weaving method in which fabric patterns are woven in the cloth weft itself instead of being printed on it. Jacquard is a really high quality product. * hand made product, patterns position may be different than those on the picture. Our 100% cotton French country table napkins are made from high quality yarn. They are thus more resistant to the use of time, washing and sun. 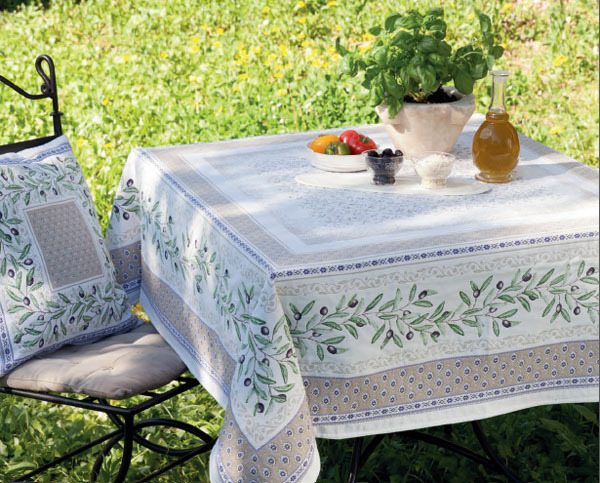 We also offer a wide choice of coordinated 100% cotton french table linens, coated outdoor tablecloths, and many others.